Time: Thursday-Saturday 10:00 a.m. – 6:00 p.m., Sunday 10:00 a.m. – 5:00 p.m. 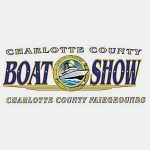 The Charlotte County Boat Show is the premier boating sales event in Charlotte County. 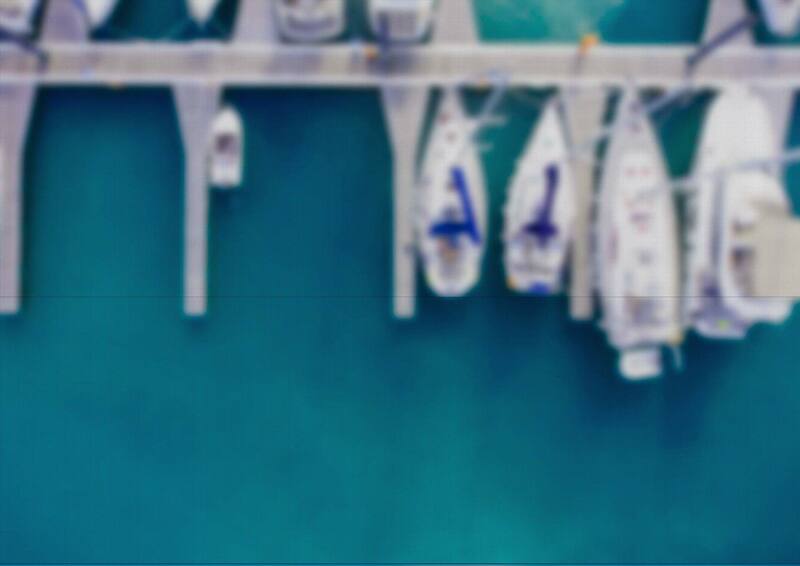 The show features hundreds of new and used boats from local dealers including center console fishing boats, deck boats, flats boats, pontoon boats, skiffs, family cruising boats, catamarans, plus boating accessories, fishing tackle, lifts, repair services and more. Bring the family and take advantage of the outstanding discounts to get ready for the coming boating season. More information will soon be uploaded at the SWFMIA website. 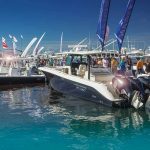 All the top boat brands will be featured at the Island Boat Show, being held at the Island Christian School campus at MM 83 and Hawks Cay Resort at MM 61. 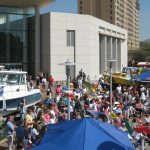 Come enjoy a great show with loads of boats, auction items, food, vendors featuring a variety of merchandise, great fishing seminars presented by local captains… all at a very reasonable $10 admission. 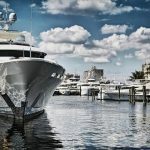 The Naples Boat Show is owned and managed by the Marine Industries Association of Collier County and is the largest premier recreational show in the Naples-Marco Island area. 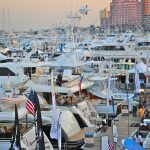 The show will feature displays by Marinas, Boat dealers, and other marine related businesses.